If you are a first time visitor to Chapel Hill, you might want to stop by the University’s Visitor’s Center, located in the west end of the Morehead Planetarium and Science Center. 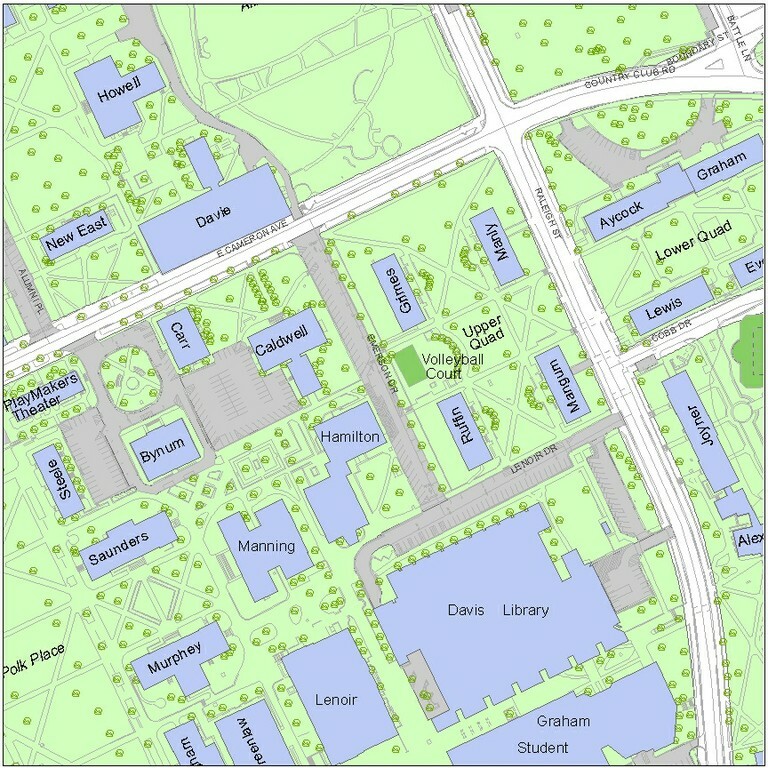 The Visitor’s Center provides maps, guides, and information about campus. They also offer prospective graduate student tours. Please contact them in advance if you are interested in such a tour. You will find driving directions here. Parking is limited on campus, so please check the Visitor Parking webpage to find visitor parking locations.